2,349 views. By Geoff Peters in Arts, Latest Videos, Media, Music, Vancouver. June 8, 2010. I put my camera on my dash and recorded my drive from downtown Vancouver BC Canada to North Delta. I sped the video up 18x. 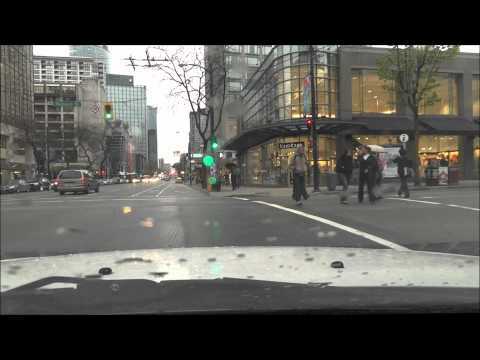 Video inspired by user VancouverDriver on Youtube. Random sidenote: I am always reminded how much Canadian roadways look like American roadways even though it is a separate country (i.e. Subway, Blockbuster).